‘– Michael Fridjhon, connoisseur and wine expert, in his introduction to Fire Water: South African Brandy. 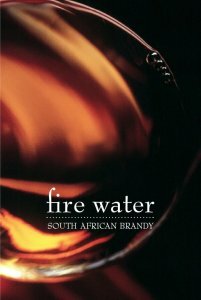 South African brandies are world-class products with unique tastes, characters and styles, and Fire Water: South African Brandy provides a fascinating new account of how brandy is created and enjoyed in this country. It relates the history of South African brandy, explains how this premium product is made and shows how best its true spirit can be savoured. 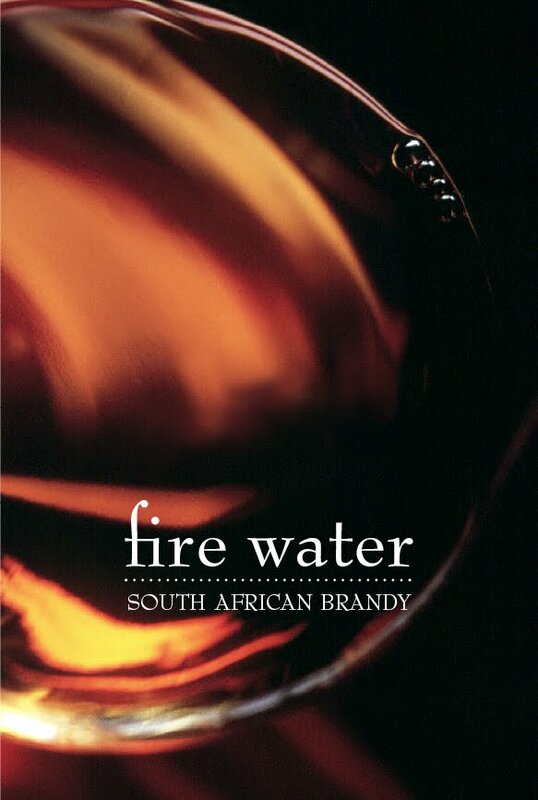 Fire Water also explores South Africa’s brandy country, looking at the regions, terroirs, cellars and grape varieties used in brandy production.